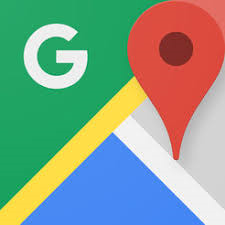 Writers, if you haven't used Google Maps or Google Earth to help you with your work's location, you're missing out on a valuable resource. Maps - Use the mapping to get a view of your locale. I created a fictional town for a story near Charlottesville, Virginia. I used the map to find a great spot for it. I wanted it west of Charlottesville in a valley. Even though it's a made up location, I wanted real streets and highways in the surrounding areas. The maps also provide local place names for color and charm. You can right-click on the map and access features like getting directions, locating sites, or measuring distances. Satellite - Switch to the satellite view to see an aerial view. Google maps will also highlight historic sites, nearby attractions, and other businesses. You can quickly see driving routes and nearby locations. I love the bird's eye view. Photos - Many locations have photos attached, and this provides you a visual of what the area or building looks like. Street View - Many locations have the street view option. This gives you a three hundred and sixty degree view of the surroundings. This is helpful if you haven't been to an area or aren't familiar with the terrain. My writer friend used this feature to find a good location, just off an interstate for a murder scene in her book. I've set stories in nearby cities, and I use this feature to find neighborhoods that match my story. Plus, you can add realism by including true locations or street names. This feature gives you a good look at the flavor and style of the neighborhood. If I'm planning a murder or a horrific crime in a story, I don't use a real location. I make it up, but this feature helps me find neighborhoods that fit my imagination. You can also see the date (month and year) of the image in Street View. The date appears in the status bar at the bottom, so you can tell how old the image is. This is one of my go-to resources when I'm plotting a story and looking for a setting. 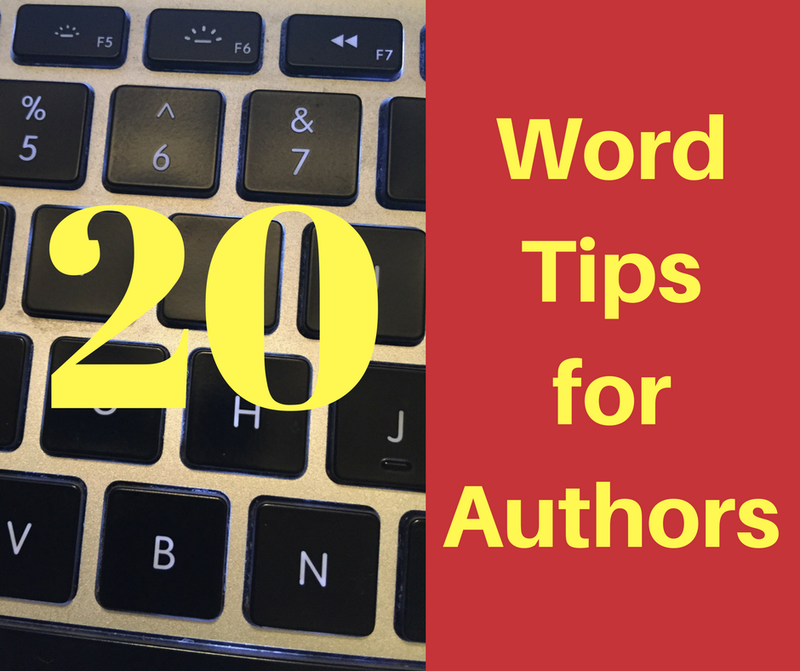 There are lots of online tools that make my writing and work lives easier. Here are some sites you should check out. Acronym Finder - Sometimes, I need an acronym, or I need to have one defined. This is a great site for that. Computing Fundamentals - This is an online technical dictionary if you need a quick definition of something from the computer realm. Automatic Text Generator - There are times I need to mock up flyers or other documents to show the layout. This tool will generate blocks of text. My team at work does software testing. I use this site to generate blocks of text to test fields in applications too. Office Templates - Office has an incredible library of templates. If you need a calendar or a newsletter format, chances are you'll find a good selection here. This site is invaluable when you need to do a document quickly. ScreenFly - This site will show you what a website or blog will look like on different mobile devices. Type your URL in the blank. There are different device types at the top. It helps to see if your site is mobile friendly. Free Training - MOOC is Massive Open Online Courses. There are hundreds of free classes you can take in almost any subject you're interested in. I am often overjoyed and overwhelmed with all the social media platforms that are now part of my everyday life. I want my posts to be strategic, but I also want to be well, social -- to share information and to promote other authors. It can take up a lot of time, and it can get out of control if not managed. 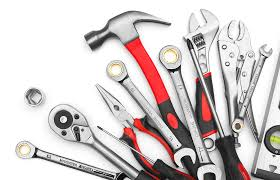 Here are some tools I've found that can help. Some are free, and others are subscription-based. 1. I use Tweepi (a paid subscription) to manage Twitter followers. I've found there are lots of accounts that follow you, and then unfollow you as you reciprocate. I use Tweepi to clean up there and to remove inactive accounts. To me, it's well worth the subscription to keep my followers organized. 2. I downloaded the Followers+ app for my phone. It has a paid upgrade, but right now, I'm using the free version. I use this to clean up Instagram followers. When I post pictures, I pick up quite a few followers, but many disappear after a few days. This app lets you see those who don't follow you and allows you to unfollow them. 3. I love Canva. There are many free options to create graphics for your social media posts and web graphics. Social media posts with graphics/visuals get more attention. I've used it to create logos too. You can purchase backgrounds and specialty items, but the free version usually works for me. 4. I use the free version of Tweetdeck to schedule tweets throughout the week (during work hours and in the wee hours of the morning). With the free version, I can't do a bulk load of tweets, but that's okay. I try not to schedule hundreds for the week. I look at my metrics on Twitter and try to target the times that my readers tend to be active. 5. Bitly is a great tool for reducing URLs. (On Twitter, every character counts.) I can choose my own URL or use a random one they provide. I use this for posts to all my social media sites. If I save the shortened URL, I can see how many clicks its received on the Bitly dashboard.